Always ensure work is carried out to the highest of standards. 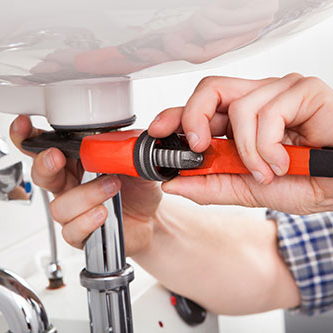 Crowe Plumbing & Heating ltd are a well known reliable company providing all aspects of Plumbing & Heating services thoughout Edinburgh and the Lothians. Our team of expert engineers are friendly, fully qualified and always work to a high standard. With the customer’s satisfaction at the forefront of our priorities most of our work is generated through word of mouth. 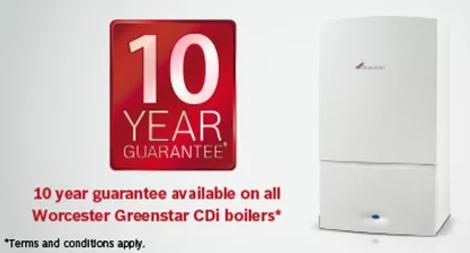 We are a Worcester Bosch accredited installer and offer up to a 10 year manufacturers guarantee on all Worcester Bosch gas fired boilers. I have used Crowe Plumbing & Heating now on two occasions, first to install a flueless gas fire when many others were not prepared to take this on. 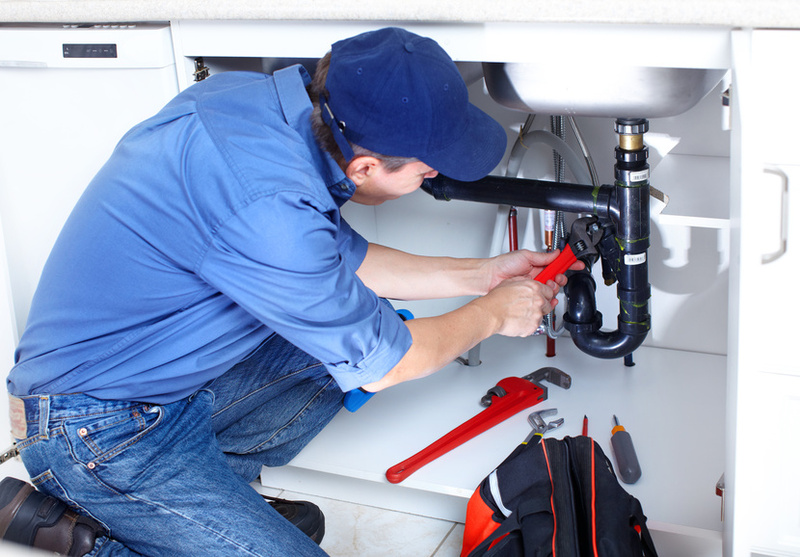 I was sufficiently impressed by his workmanship and good attitude toward his customer that he was engaged to refit and replumb my son’s bathroom recently, the results of which have been most satisfactory and have led to a subsequent request to do another friend’s bathroom on their recommendation. 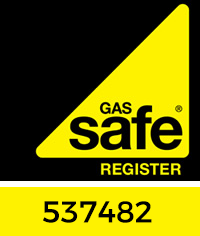 Crowe Plumbing & Heating recently undertook some work in my very old flat which previously didnt have a gas supply. They installed a Worcester Combi boiler and full central heating, complete with radiators and wall mounted towel warmer. I am very impressed with the work, particulary the clean finish. The service was professional, very helpful and efficient. I would (and have) recommend Crowe to friends. Very pleased. 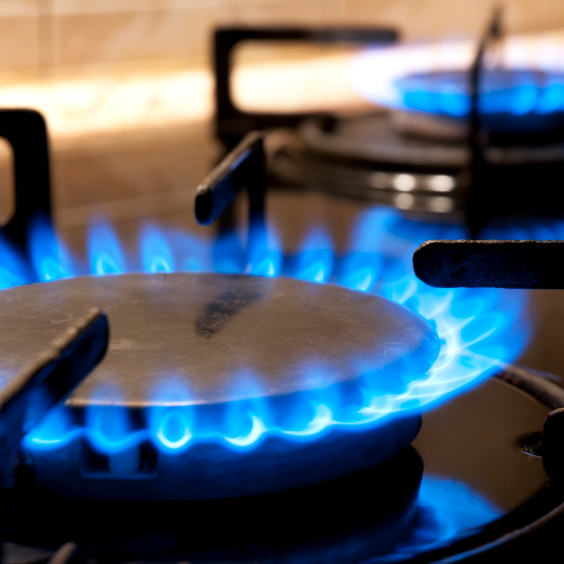 Worcester Greenstar boilers have been voted the Which? best buy in 2016 for the 6th year running. As Worcester accredited installers our Engineers have been trained by Worcester to install and commission all of their products. 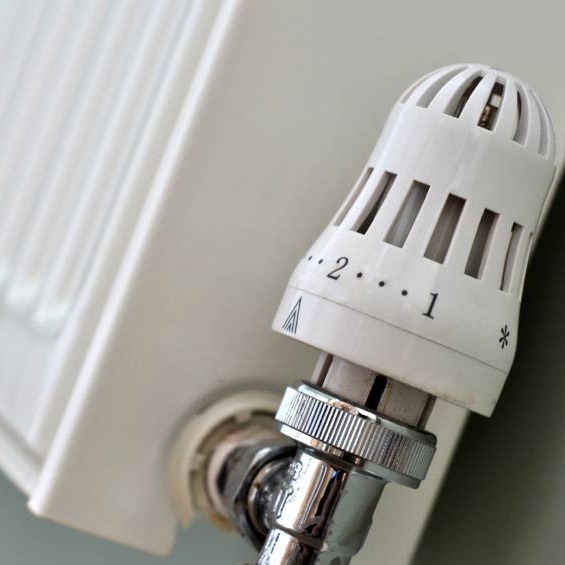 Due to the confidence Worcester have in our installations, we are authorised to offer all our customers up to a 10 year parts and labour warranty depending on which product we install. 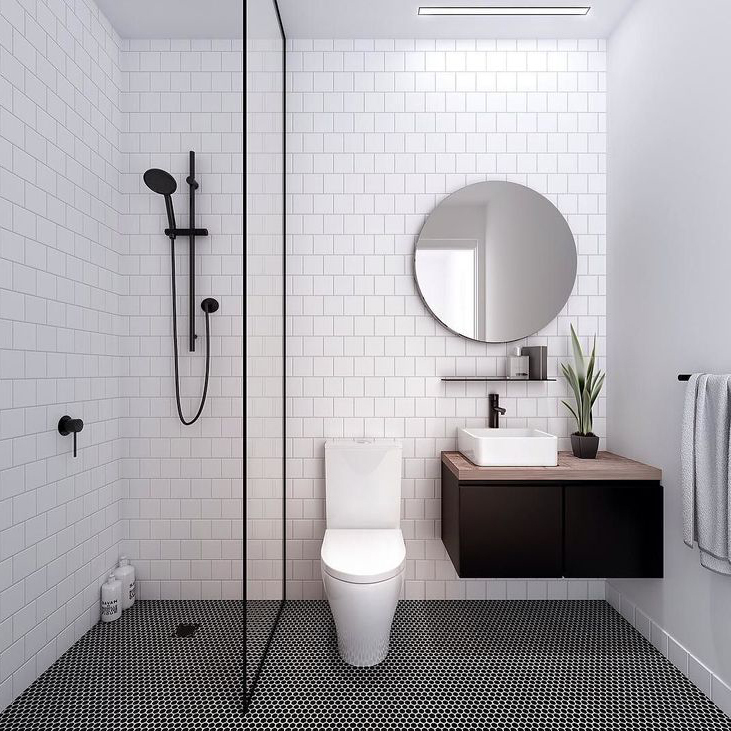 This gives you the customer total confidence in both our workmanship and the quality of the products we install for you.